As home values continue to rise in Colorado, it’s clear that home sellers are benefitting, with four state metro’s making the top 15 of 24/7 Wall St.’s list of cities where people made the most money on home sales. Boulder ranked No. 8 on the list with Denver, Fort Collins, and Greeley coming in seventh, eleventh and fifteenth, respectively. 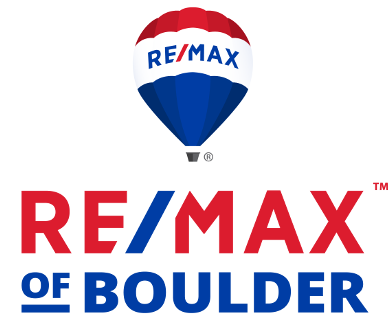 According to 24/7 Wall St., Boulder’s average home price gain since last purchase is 56.4 percent or $176,750, compared with Denver’s slightly higher 56.6 percent which translates to $133,700; Fort Collins’ gain of 54.6 percent or $121,850 and Greeley’s 52.6 percent or $107,748. Top-ranked California metro San Jose-Sunnyvale-Santa Clara had an average home price gain of 77 percent or$415,500. Metro areas like Denver, Nashville, and Austin are “historically steady-Eddie appreciation markets in middle America that have transformed into boomtowns during this particular up economic cycle,” Senior Vice President of Attom Data Solutions Daren Blomquist tells 24/7 Wall St.
To identify the cities where people make the most on home sales, 24/7 Wall St. reviewed home price gains in metropolitan statistical areas of 200,000 people or more provided by Attom Data Solutions. The real estate data clearing house considered the 150 large MSAs with at least 18 years of home sales and price data. Attom determined for each year the median sales price of all single family homes and condos that sold that year and subtracted it from the median sales price of those same properties the last time they sold. To calculate the percentage gain, the median dollar gain was calculated as a percent of the previous median purchase price.  Originally posted here by Tom Kalinski Founder RE/MAX of Boulder on Tuesday, May 22nd, 2018 at 2:31pm.